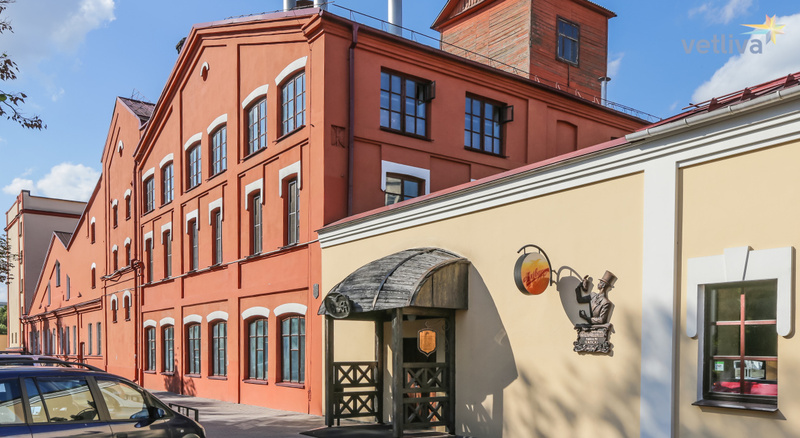 The Bohemia Brewery in Minsk is one of the oldest and surviving Belarusian factories. 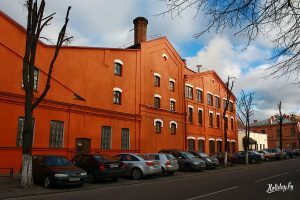 The history of the first Minsk brewery began in January 1864, when Minsk farmer Rohlya Frumkina appealed to Emperor Alexander II to open a brewery in the wooden building. 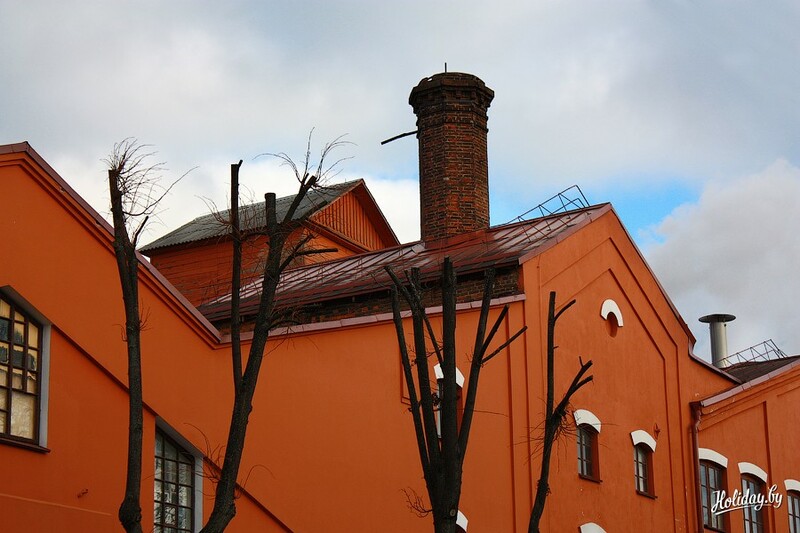 The emperor gave his permission and the brewery was opened by the decision of the Minsk provincial government. Almost 20 years Rohlya brewed her own beer. However, after Frumkin’s death, a serious struggle for her right to own a brewery broke out between her heirs. As a result, the brewery went to the merchants Aron and Nevah Borukhov-Frumkin. True, despite the fact that the brewery flourished, after a couple of years the brothers were in debt for unknown reasons and had to sell the plant. 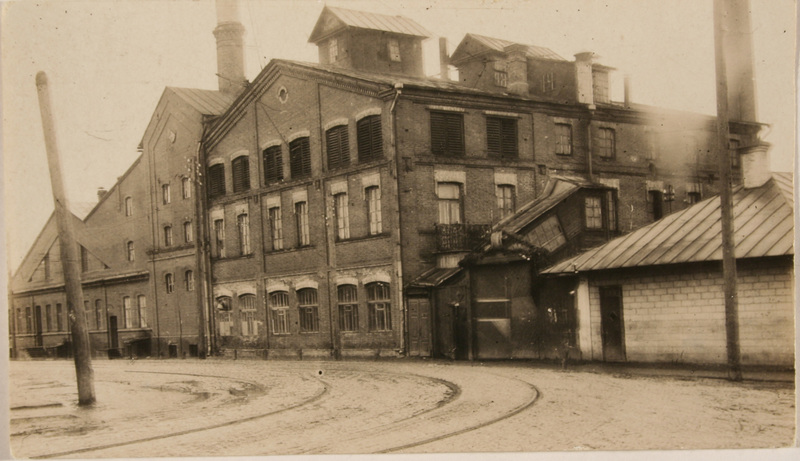 As a result, in 1893 the brewery became the property of the Minsk governor of the count of Karl Czapski and was named “Steam brewery” Bohemia “of Count Chapsky.” Chapsky not only built a new stone building for the plant (located on the opposite street from the old one), but also significantly improved the process of brewing. So, he installed a steam boiler and a steam engine at the plant, new equipment, conducted electricity. The old building of the plant, he converted to a glacier – like a large refrigerator, and connected the pipeline with the new building. 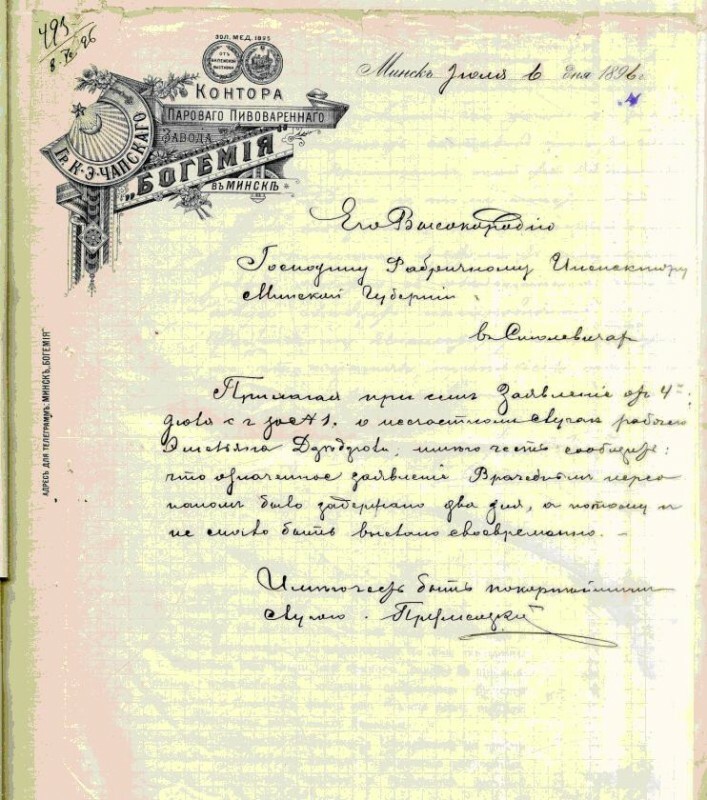 Products of the Bohemia plant in 1896 were awarded a medal and a commendable certificate at the All-Russian and Art Exhibition in Nizhny Novgorod. Unfortunately, soon Chapsky was forced to sell the plant. The count fell ill with tuberculosis and was forced to go to Germany for treatment. 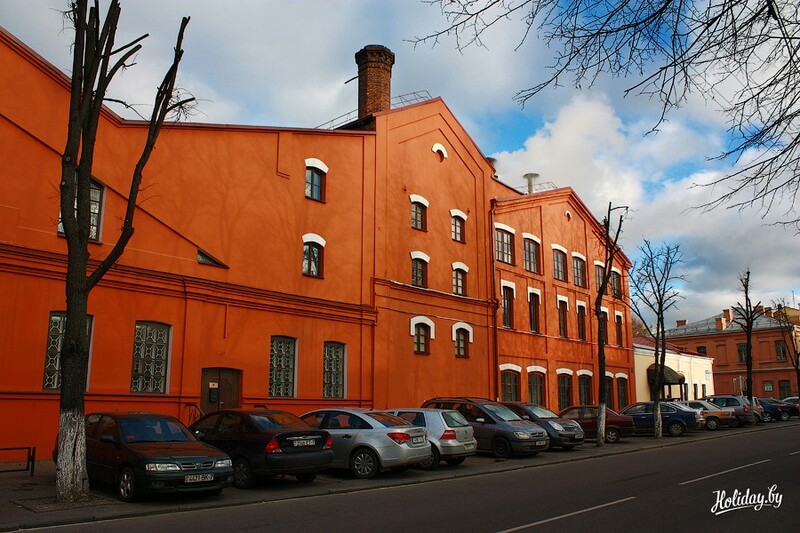 In 1899, the Bohemia brewery in Minsk became the property of the Lekkert family, Bavarian citizens. The head of the family, Franz Lekkert, by that time already owned breweries in Mogilev and Gomel. After his death, the owner of the plant was his wife, Paula Lekkert, who administered them together with her sons Adam, Franz and Nikolai. Work at the plant was German pedantry. Each employee was issued a settlement book, rules of internal regulations and penalties for violation of labor discipline were approved. 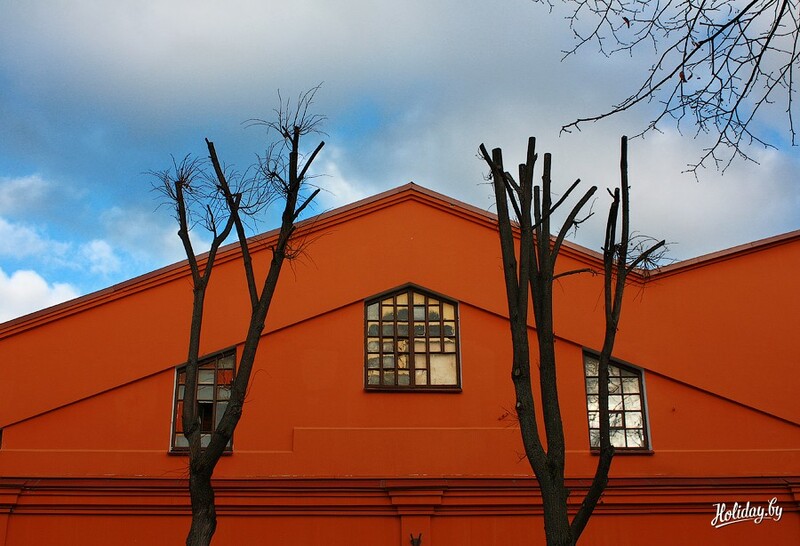 Then the brewery bore the name – the Lekkert plant. The Lekkert brothers owned four glacier cars, which allowed them to deliver products to Bobruisk, Belostok, Brest, Grodno, Vilno and other cities. The Lekkers owned the plant until 1917. 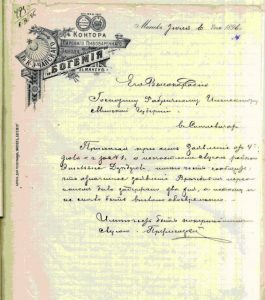 After the October Revolution of 1917, the former Bohemia plant in Minsk was nationalized and was given a new name – “Brewery Belarus”. In 1923-1925 the plant was reconstructed and expanded. And even during the Second World War, the plant did not stop its activities. True, he belonged to the germans, he bore the name “Brauerei Minsk” and supplied beer exclusively to German soldiers. At the factory there were underground workers who poured poison into beer, committed sabotage, distributed anti-fascist leaflets and so on. Unfortunately, the group was uncovered and almost all its members were killed. 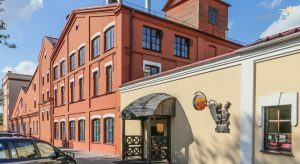 After the war, the brewery Belarus resumed its activities. 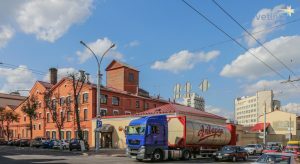 In 1957, the brewery established the production of Minsk mineral water. However, in the 1990s the plant became extremely difficult and in 1994 it was transformed into Olivaria. Returned to him was a pre-revolutionary trademark – an eagle carrying a barrel. In 2011, the Carlsberg Group became the owner of a controlling stake in the plant. 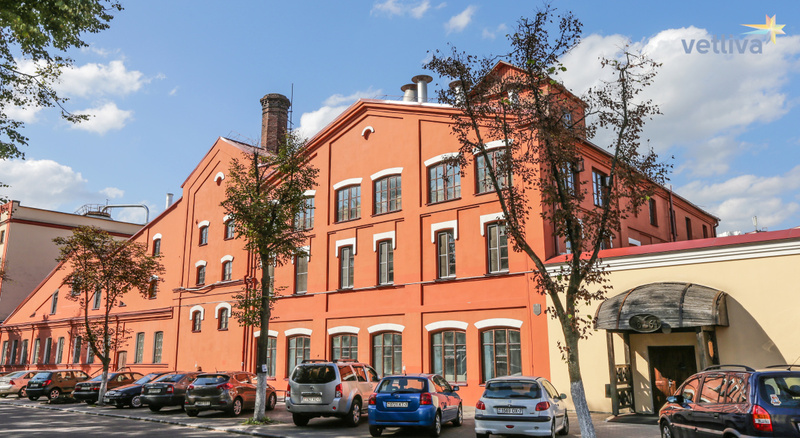 The building of the Bohemia brewery in Minsk is an unconditional landmark of Minsk. Recently, the first museum of brewing was opened in Belarus, which also attracts the attention of tourists who chose to rest in Minsk. He warms up interest in him and the fact that many other secrets of the former Bohemia plant are not disclosed. 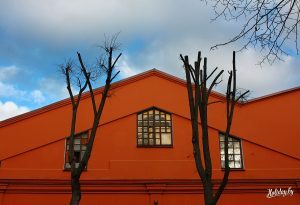 For example, a legend about underground passages connecting the building of the Bohemia brewery with the Komarovsky market..